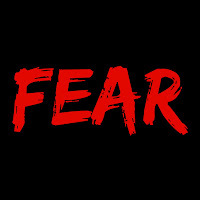 The Mormon Church has perfected the doctrine of fear. No wonder Mormons have some of the highest depression rates in the world. Everything we do is motivated by fear. It is cruel and yet effective. I wonder how many Mormon's attend Church and pay tithing only out of fear. I would say most. This defines a cult.